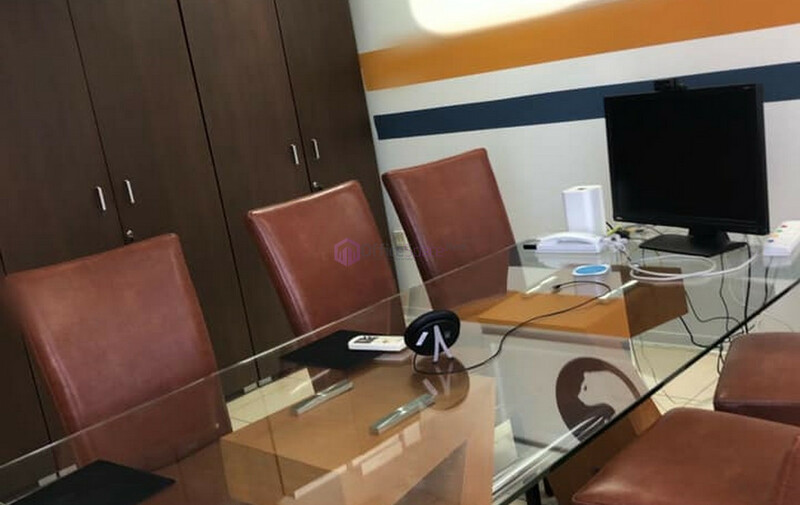 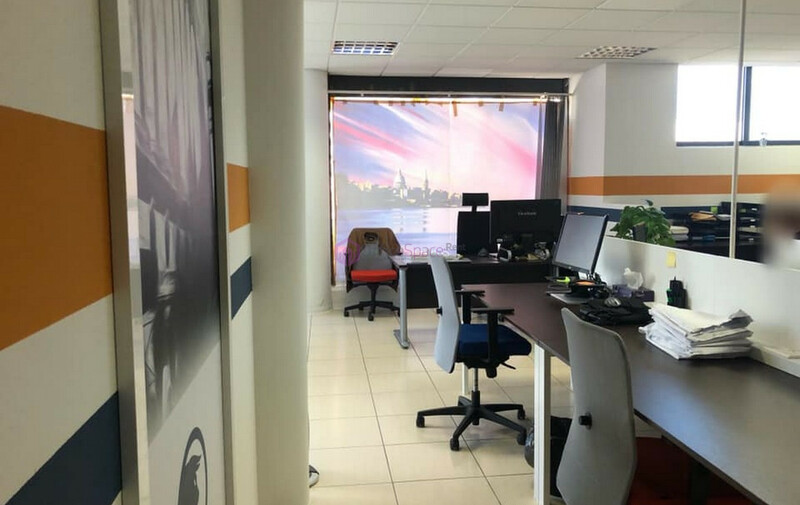 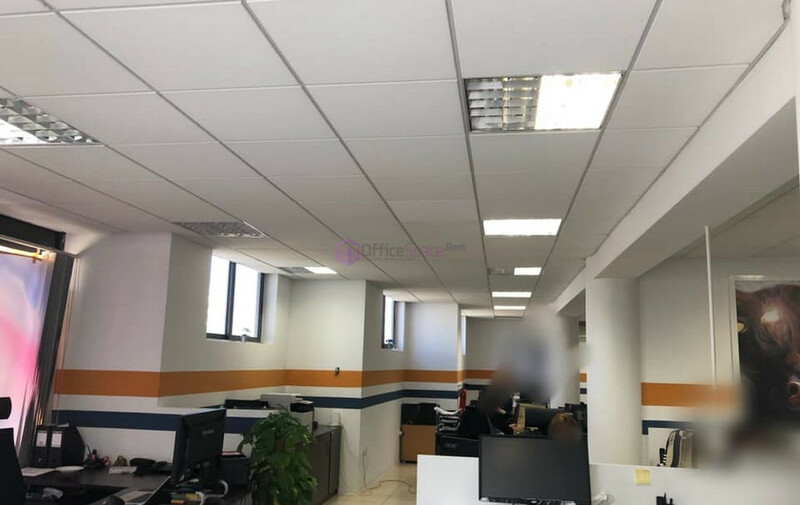 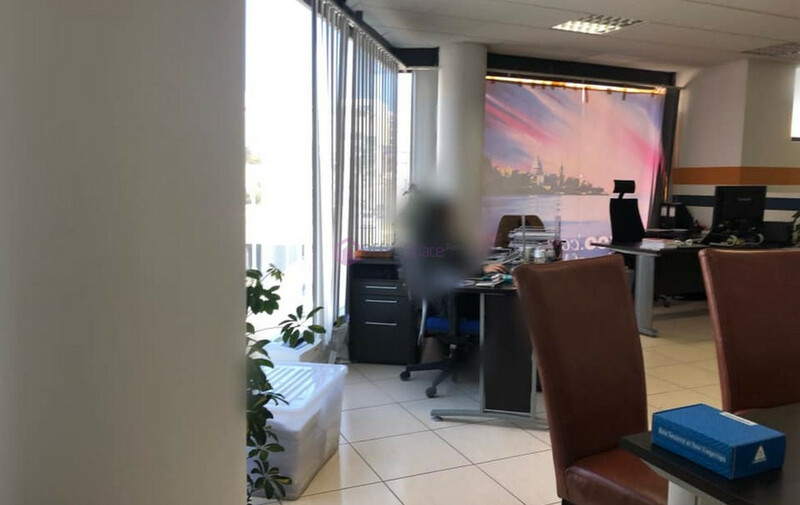 Msida Office Space For Rent. 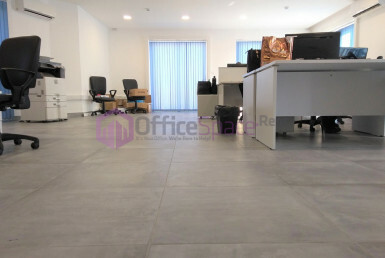 An office space located in Msida just off the skate-park. 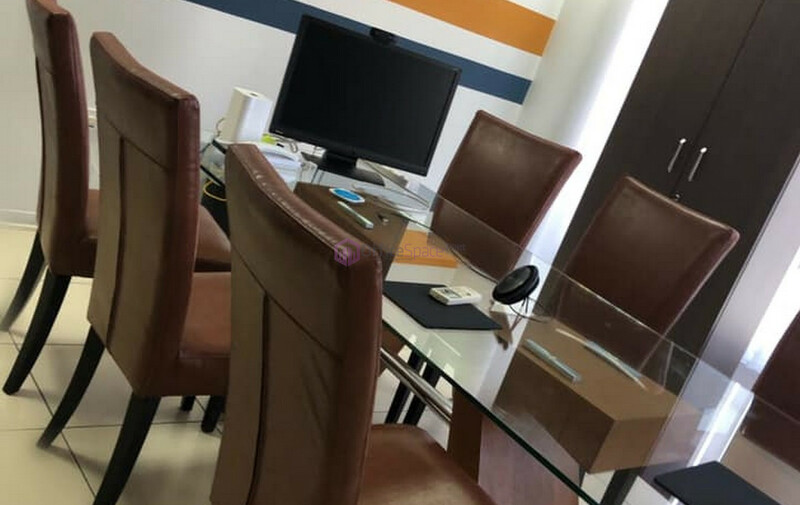 Within reach to all amenities, bus stops and main roads. 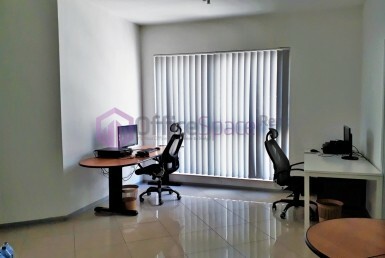 Office space consisting of open plan space, meeting room, kitchen, 2 bathrooms and terraces. 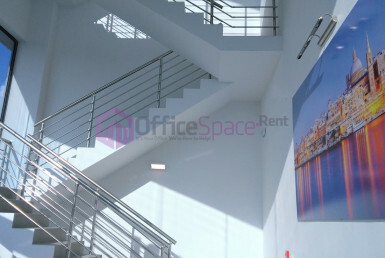 Corner building and hence very well lit office. 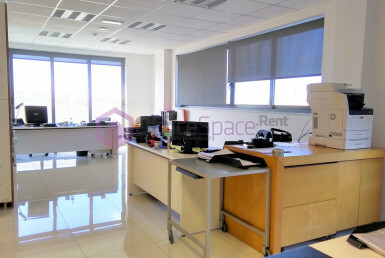 6-8 parking spaces available at an extra cost.